The problem is, in part, the technology that doctors must use. But some providers are now adding even more technology—in the form of virtual assistants, like the one made by Notable—to make things easier. Notable isn't just a digital scribe. Instead, it translates what's happening in the patient-provider encounter into data points in a form suitable for inclusion in the EHR. 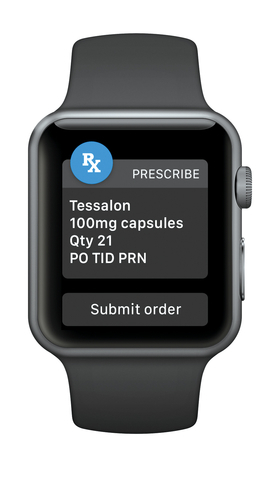 It also can take voice dictation from the Apple Watch, turning the provider's voice-entered notes into the right format—and placing them into the right structured fields—in the EHR. There's the integration into the EHR, and there's also integration into the provider workflow. 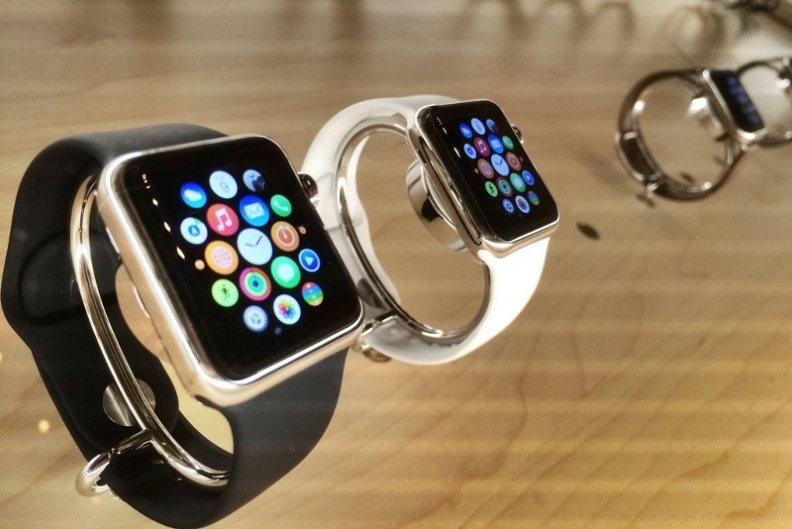 The Notable team didn't know at first that they'd end up making an Apple Watch app. “Initially we didn't know it would be a wearable—we thought that was impossible,” Kapadia said. He and his team instead considered making the tool for smart speakers or for phones. “The watch is not intrusive,” said Dr. Chris Dolan, an orthopedist at Great Basin Orthopaedics in Reno, Nev., who's been using Notable for several months. “I can dictate in the watch after I leave the patient room and still do what I need to do with my right hand with the mouse,” he added. Since Dolan began using Notable's software, he's become more productive and has sliced more than an hour off his workday. The changes in Dolan's day may look small compared to the eventual changes in scribes' and transcriptionists' days. While scribe work often falls to people in transitional phases of their careers—medical students waiting to go into residency, for instance—transcription is usually more of a career itself, said Kay Bain, a manager in Huron's healthcare technology business. Digital tools like Notable's are “phasing out the transcription position,” she said. But if billing recommendations like those provided by Notable become more widespread, those jobs could also be in jeopardy.